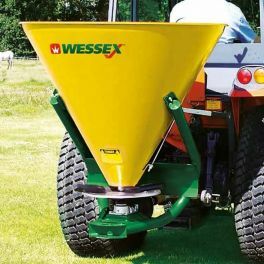 The application of fertiliser to your pasture in small amounts throughout the year can more than double the potential volume of grazing or hay. 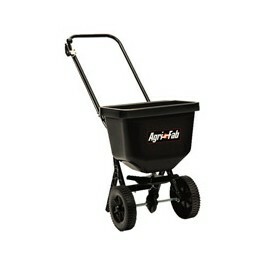 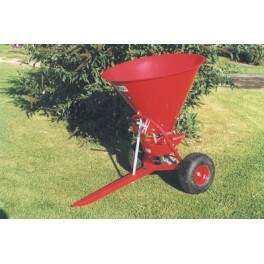 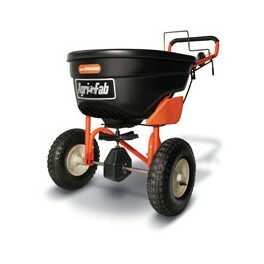 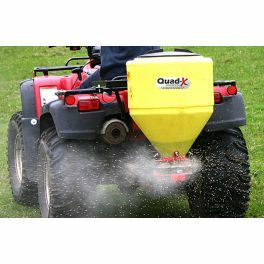 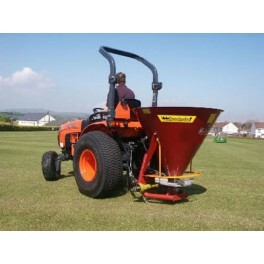 There is also often the need to broadcast grass seed onto bare ground, or to improve the general condition of pasture. 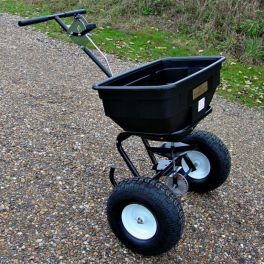 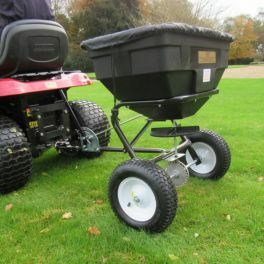 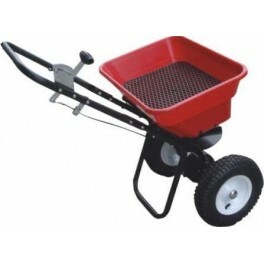 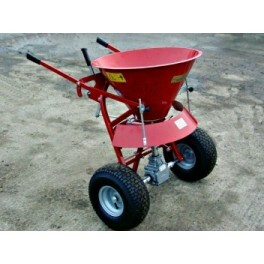 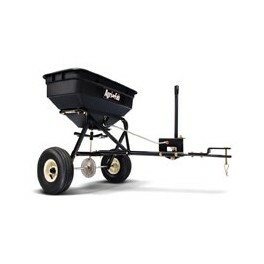 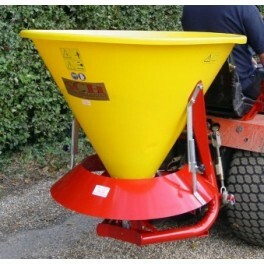 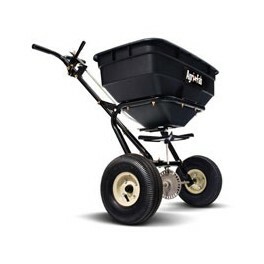 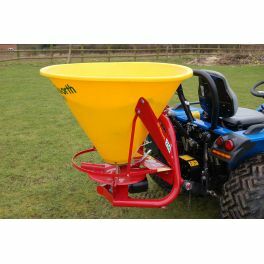 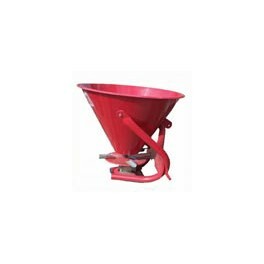 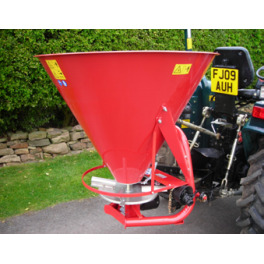 These spreaders are ideal for broadcasting most types of fertiliser, seeds and also materials such as sand and salt for icy conditions. 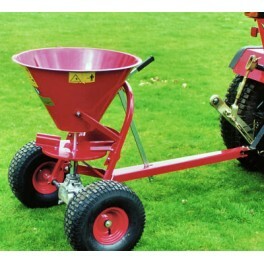 A balancing system is fitted to either spread more to one side or the centre. 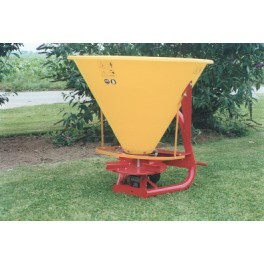 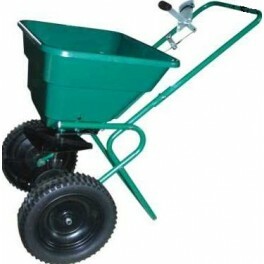 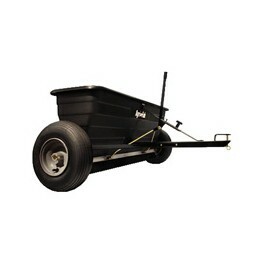 Spreaders There are 53 products. 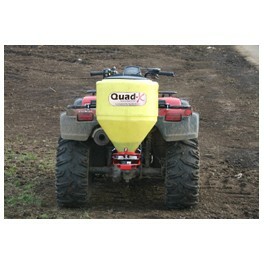 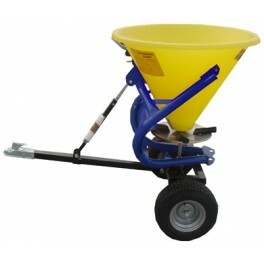 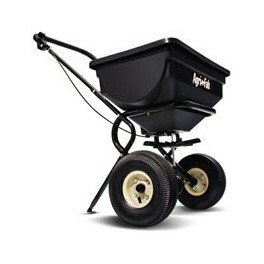 This 400 litre model fits most compact tractors and is easy to calibrate and use. 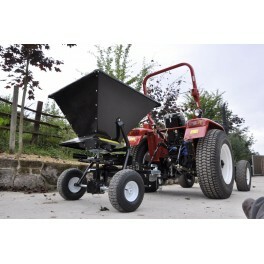 comes complete with PTO shaft. 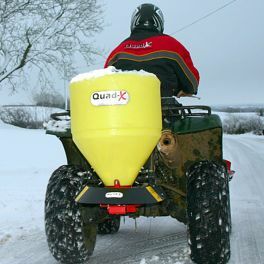 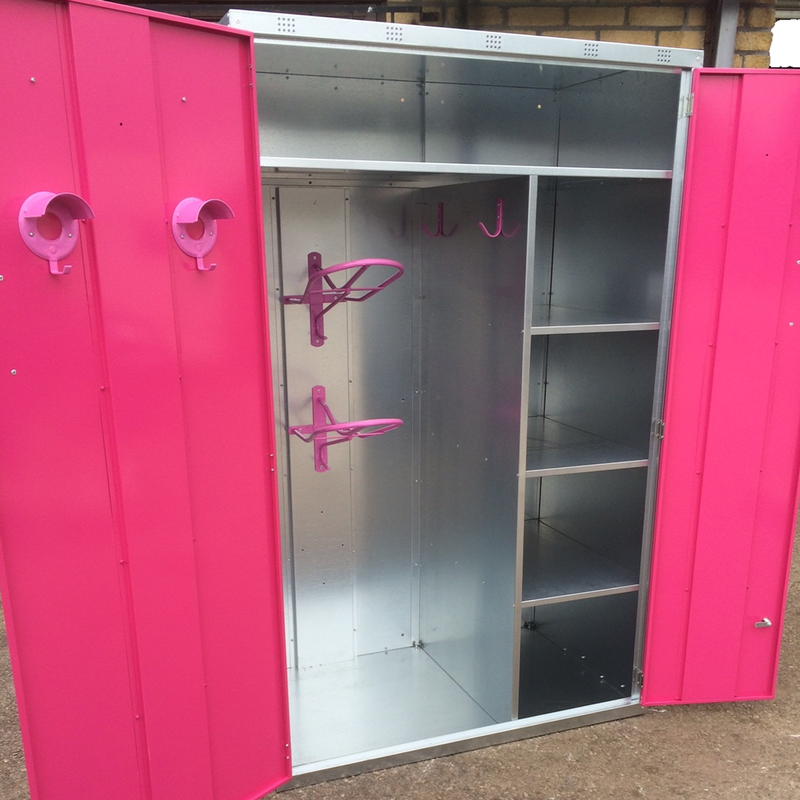 To avoid spillage if using to capacity, it may be desirable to use our fs500 litre model (see below), which has higher sides for better containment. 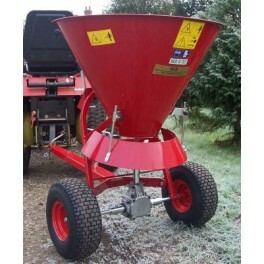 Red or orange colour choice.